There are an estimated one billion people living with disabilities worldwide and they face many barriers to inclusion in many key aspects of society. As a result, people with disabilities do not enjoy access to society on an equal basis with others, which includes areas of transportation, employment, and education as well as social and political participation. Various initiatives are bringing disabled people to the forefront, from involvement in Paralympics and other sporting events. The Paralympic Games are a major international multi-sport event for athletes with physical disabilities or intellectual impairments. Portable Offices has been involved in several contracts to improve the lives of people living with physical and mental challenges. 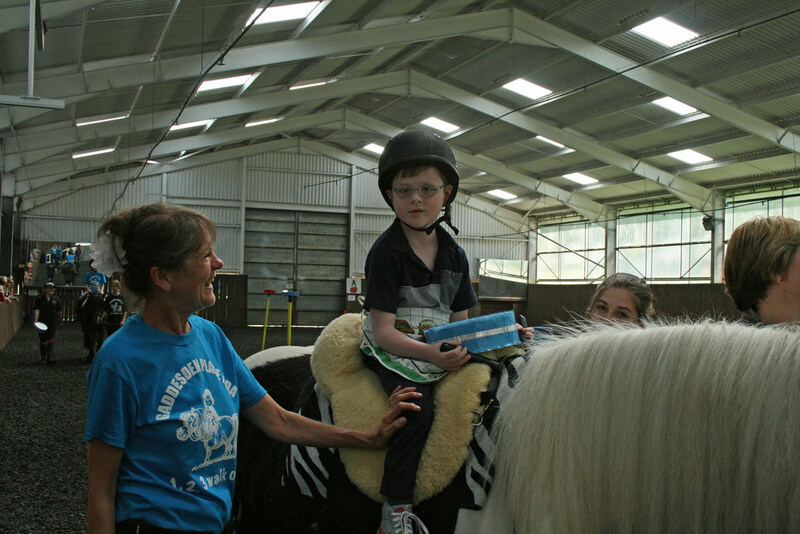 Gaddesden Place RDA Centre is a dedicated Riding for the Disabled Association centre which provides children and adults with special needs and disabilities the opportunity to ride and have fun. Riding can help people develop muscle tone and co-ordination and can give them enormous enjoyment and independence. When Gaddesden looked to incorporate a cabin as an administration office for the centre they found Portable Offices on their internet search. Karen Gosen of Gaddesden Place explains why they would recommend Portable Offices. She said: “The expertise and knowledge of personnel, the efficient process and good communication from all involved exceeded our expectations. Mencap in Leeds is a well-known provider of services and activities geared to improving the lives and opportunities of children and adults with learning disabilities. The organisation hired a unit from Portable Offices to provide additional office accommodation as an interim measure before they move into new premises. The Portable Offices’ team is on hand to service companies’ and organisations’ accommodation needs and aims to provide a speedy, professional, cost-effective, turnkey service. Previous Post Ticket Booths and Gatehouses Hire for Festive Events Next Post Christmas Jumper day! Say it with Knitwear!